Internet Movie DataBase site has been a comprehensive aggregator and information provider about the films around the world. It has been the place where you find news about new movies and also get the list of great movies that you can catch from different parts of the world. In the site, getting a good rating and finding your film on good lists is a great achievement as it marks for the popularity of the movie among the audience. Audience have rated Goodachari 9 out of 10 and it also found itself at 38th place among the Top 100 classics from Telugu Cinema list. Along with this movie, Adivi Sesh's Kshanam is at 14th place on the list. The list topper remains to be Mayabazaar and has many modern day classics on it. 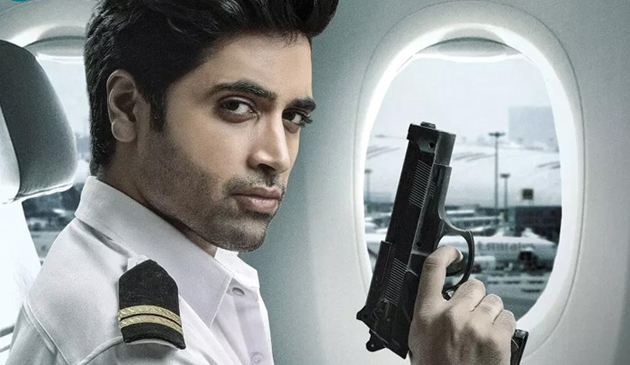 Well, Geetha Govindam did affect the business of Goodachari but the movie is marching on its own to rake in some more profits to its buyers.